Esports, and other games : National Tekken 7 Ladder. Getting into the new year, an air of enthusiasm abounds as gamers ready themselves for new experiences, new challenges, and new accomplishments. The TEKKEN 7 esports title probably shows more activity than most. As a result, there are tales of elation, heartbreak, and ultimate victory. But who will Nike (the goddess who personifies victory) favour in the 2017/2018 season. After all, she is a fickle goddess, bestowing her largesse freely and showing no favouritism while doing so. 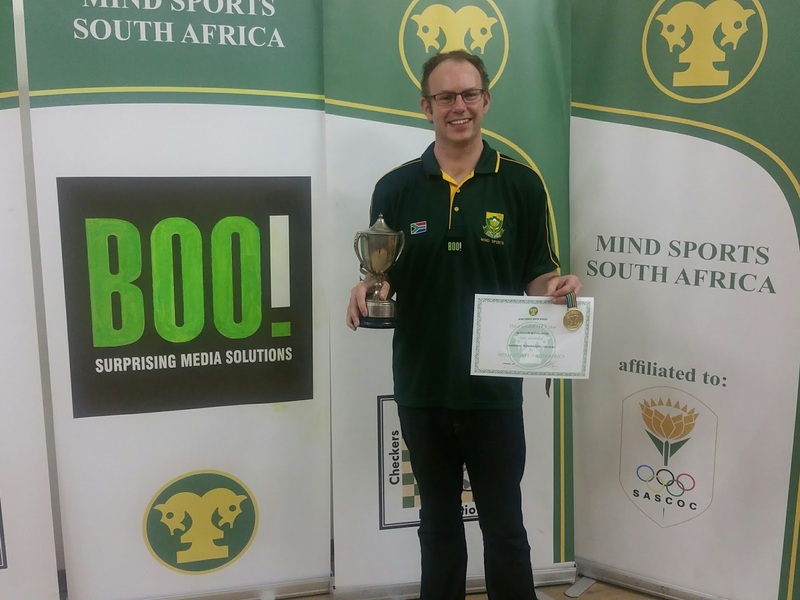 Alasdair Donaldson (who represented South Africa in the BOO! Protea Esports Team in Busan) sits at the head of the table. Does this mean that he will pick up the 'cheque'? Only time will tell as the season unfolds to determine the 2018 Senior National Ladder Champion.